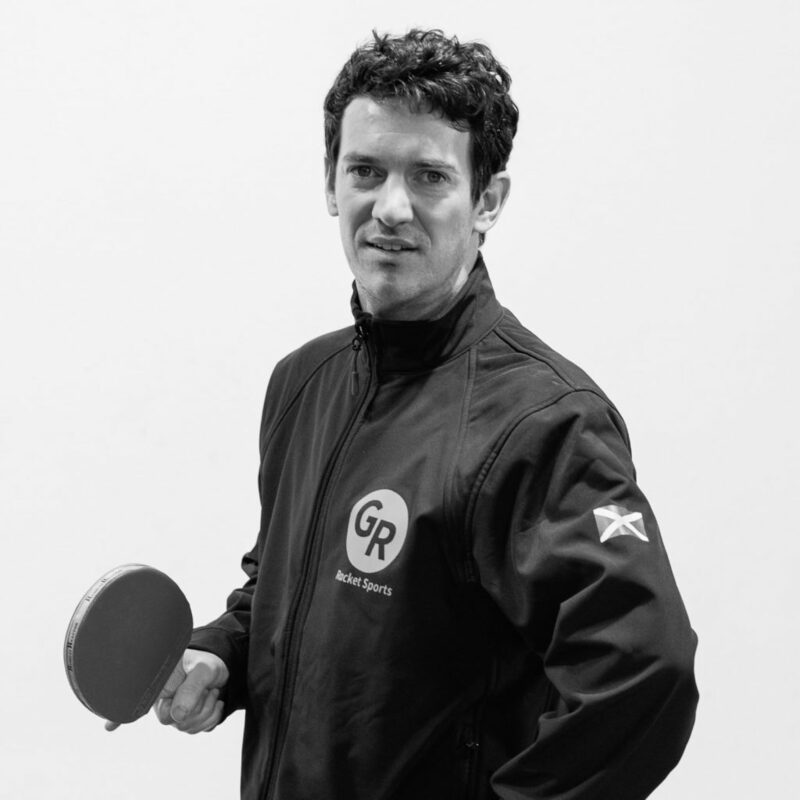 Gavin is a professional table tennis player and the 2016 British Table Tennis Champion. 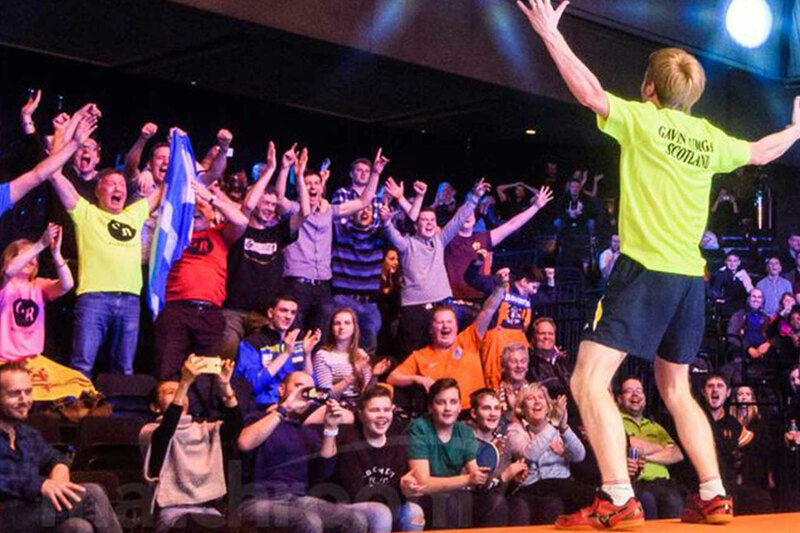 He is the fourteen times Scottish National Table Tennis Champion, making him Scotlands greatest player of all time. 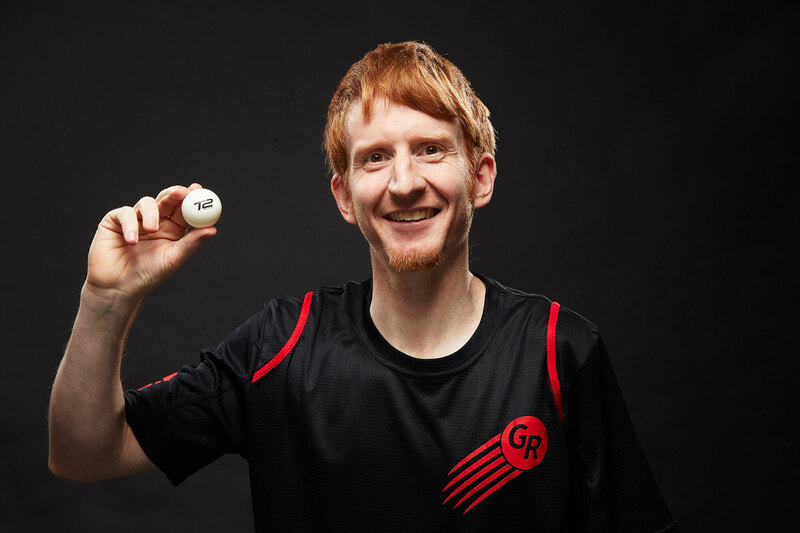 Gavin medalled on the Professional World Table Tennis Tour in Nigeria in 2018. The first Scottish player to achieve such a feat. Gavin was also Scottish National Tennis Champion and was at one stage coached by Judy Murray (mother and coach to Andy and Jamie). 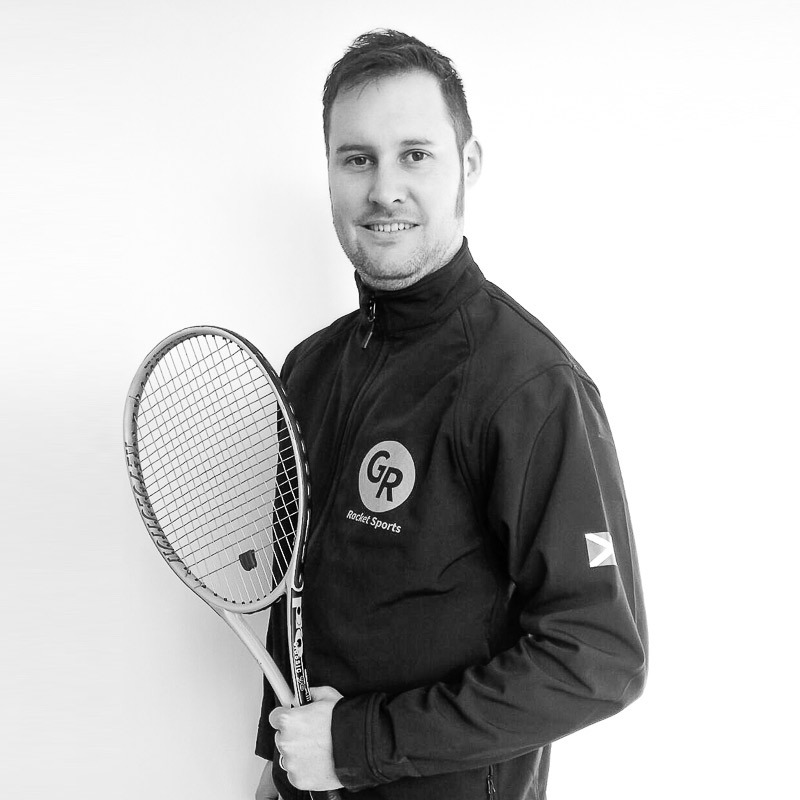 The business is recognised by many as London's best racket sports coaching business and as such offers elite coaching in Table Tennis, Tennis, and Badminton, as well as Mini Tennis for children. All coaching is bespoke, whether you are beginner or an experienced player. Gavin and his team are also able to offer group sports events for Corporates whether they are for formal training purposes or just for fun. 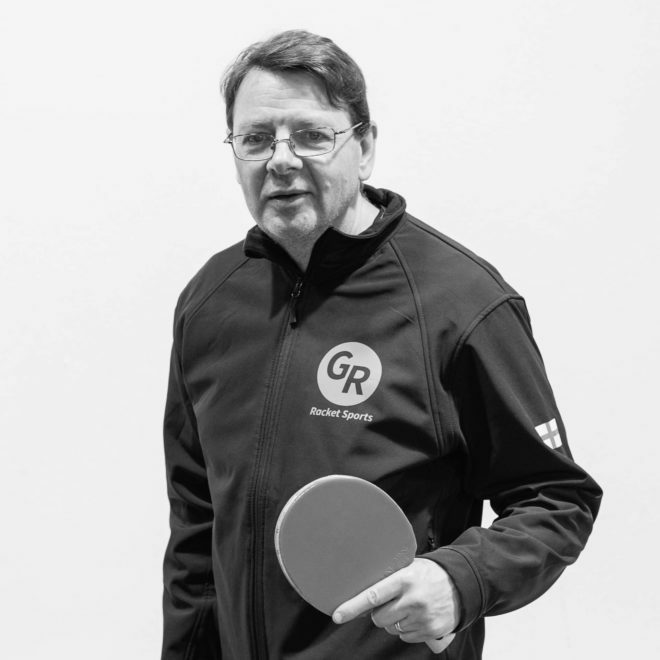 Table Tennis Lessons ANYWHERE in and around London. 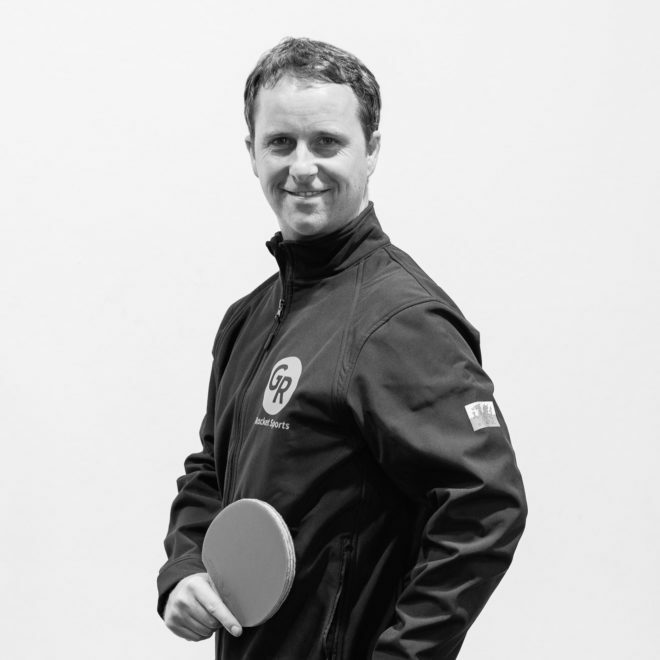 This unique opportunity gives clients a chance to learn and improve their Table Tennis skills! Whether a beginner or an experienced player, whether at home or in a local sports facility, a bespoke programme is on offer for you. Gavin Rumgay Racket Sports offers a superbly unique individual or group Badminton Lessons London with 2 coaches available when requested. 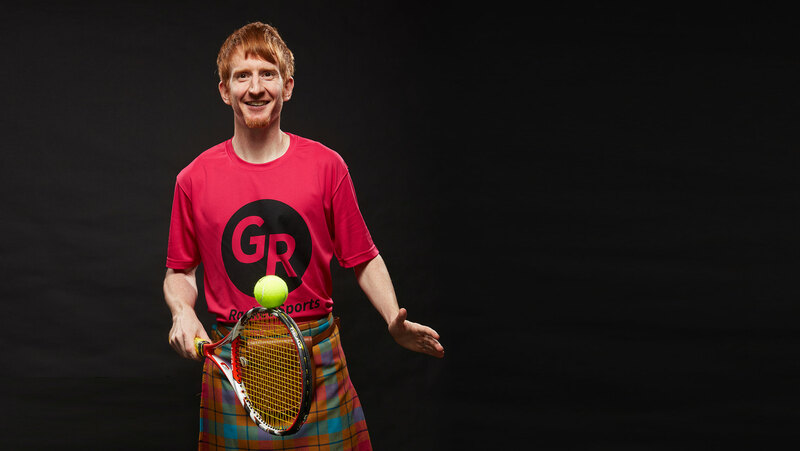 Built on Gavin’s pedigree as a Scottish Junior Champion and as a contemporary of Andy and Jamie Murray, Tennis Coaching is a unique experience and also very much a bespoke offering. 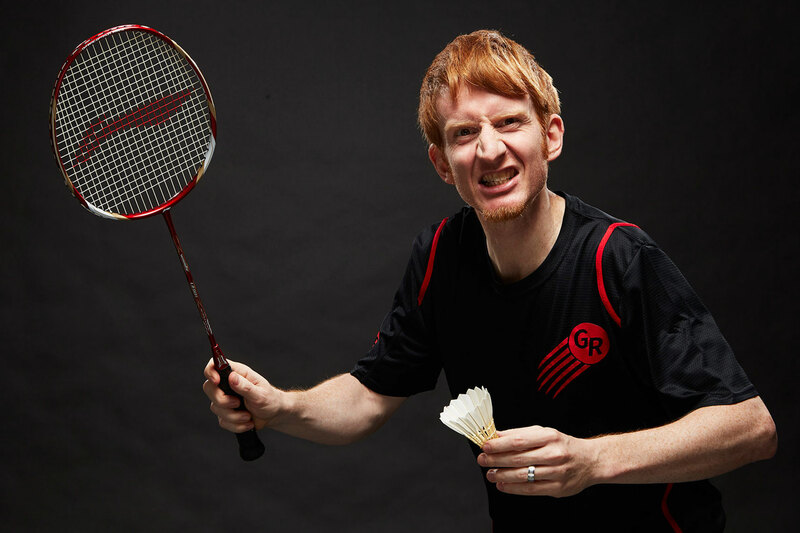 Gavin is a highly talented racket sports player and coach. 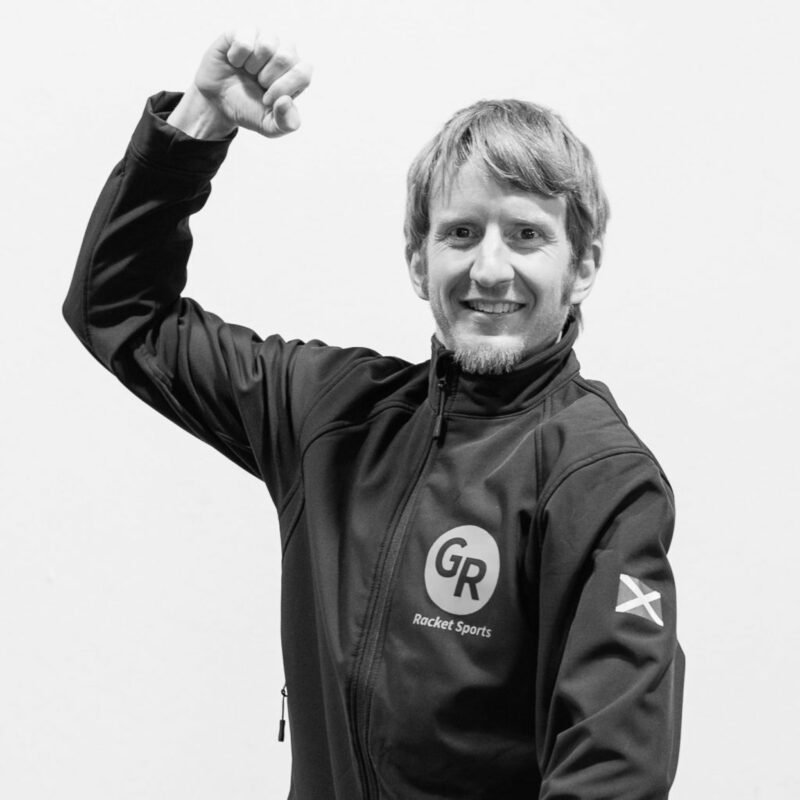 Hailing from Scotland but now based in London, he was a gifted junior winning Scottish National titles in Table Tennis and Tennis. 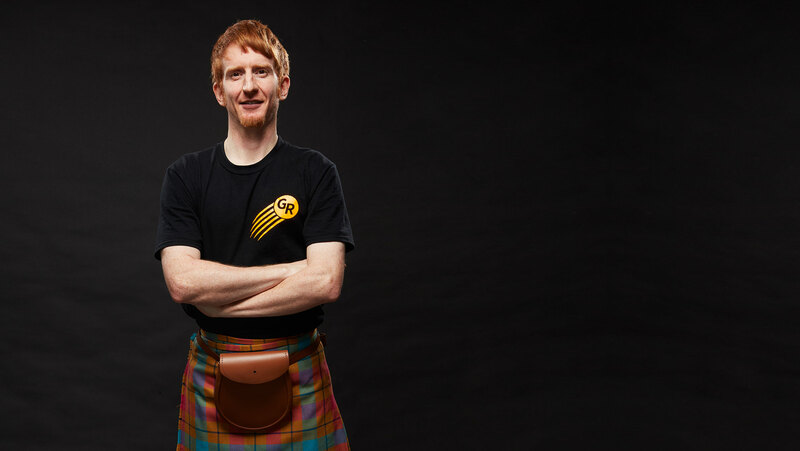 He also represented Scotland at Badminton. 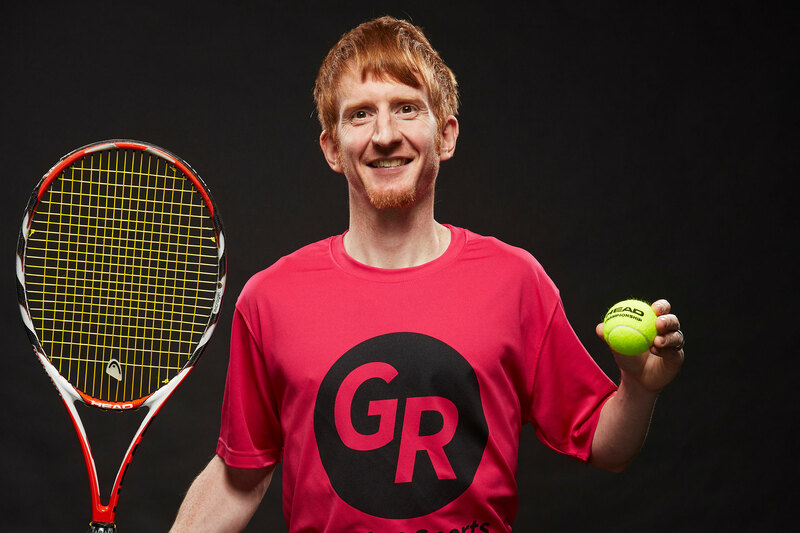 As a junior tennis player in Scotland, Gavin was coached by Judy Murray, and is proud to have beaten both Andy and Jamie Murray in their younger days. In his late teens he switched his focus to table tennis where he has become a world ranked player. 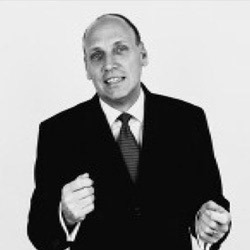 Our experienced team offers ELITE coaching around London. We also provide sporting house calls in the comfort of your own home. Table tennis sessions with Gavin and Miles at GR Racket Sports are electric! Their enthusiasm for the game is infectious and there is ALWAYS a great vibe in the hall for every practice. Whether you are a total beginner looking to pick up a new sport, or an "old hand" like me looking to pump new life into your play, Gavin's in-depth knowledge of the sport and his individual and innovative approach to coaching will help you focus in immediately on the most important aspects of your game, and result in a noticeable improvement from day one. It did for me, and it did for everyone else I attended training with. Thanks! Been coached by Gavin for the last 3 months - it has been fantastic! He's massively improved my game and I can't recommend him enough!! I had several training session with Gavin and Miles. I see the result is amaizing. Gavin is a good Team mate in Switzerland! He is a good professional. I would recommend to coach in all sports. That is just perfect coaching. For less then 2 years I won a tournament and got to last 8 in Band 6 in Crawley Grand Prix. You will get here a very serious and thoughtful approach to the coaching , international level actually, I'm sure that is the best in the UK. Highly recommend Gavin as a first class coach, he has improved my game already, and I look forward to taking it further in the future. Trained regularly with Gavin and his team for the past couple of years, great attention to detail. Really intelligent tailored training, always ready to try new techniques to find a way to improve my game. Very highly recommended.